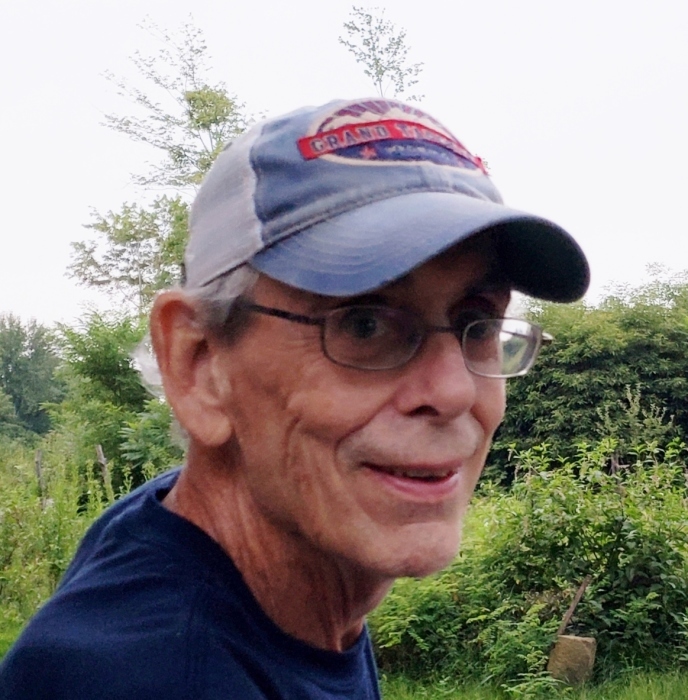 David L. Martin, 69, of Hammondsville, OH, passed away Tuesday, Oct. 16, 2018 at his home. Dave was born Jan. 12, 1949 in Pittsburgh, PA, son of the late Charles and Jean (Lawton) Martin. He was retired yet stayed actively involved with the community through therapeutic equestrian activities and working with autistic children. In addition to his parents, Dave was preceded in death by two brothers and one sister. Dave leaves behind his two sons, Robert Brian Martin of Warren, OH and Eric James Martin of Hawaii; his sister, Barbara Martin of Texas and his three grandchildren, Devyn, Caleb and Wyatt. Dave’s wishes were to be cremated with no services observed at this time. His arrangements are in the care of the J.E. Foster Funeral Home in Toronto, OH.